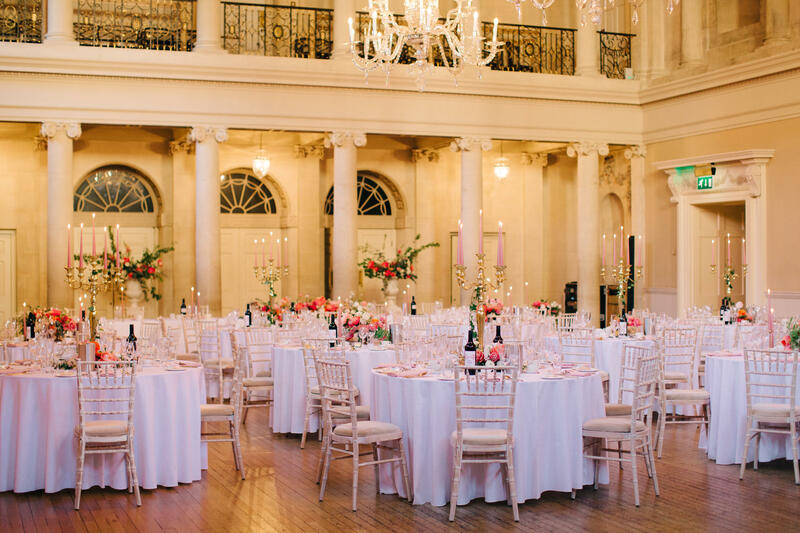 Marry in style for less in August 2019 at Bath's elegant Assembly Rooms, winner of the 2017 UK Wedding Awards for Best City Wedding Venue. 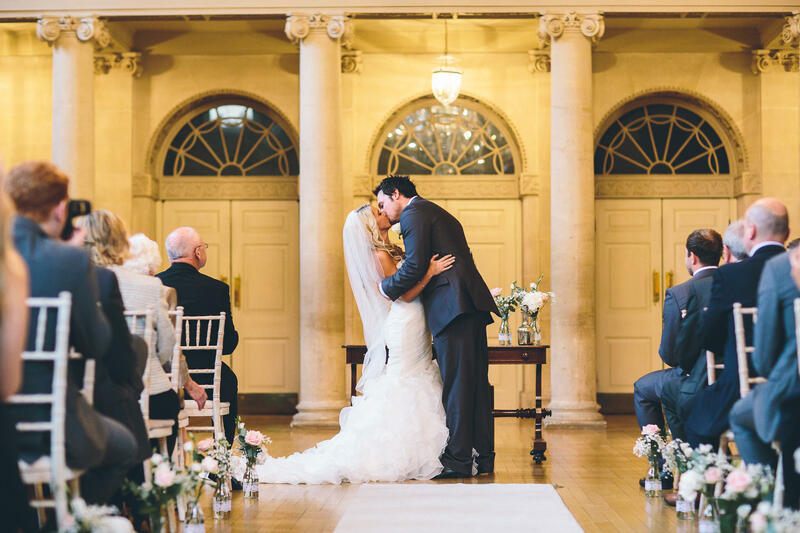 Our all-inclusive 2019 package for 80 guests is just £8,900 for a Saturday wedding and £8,200 for weddings from Sunday - Friday. 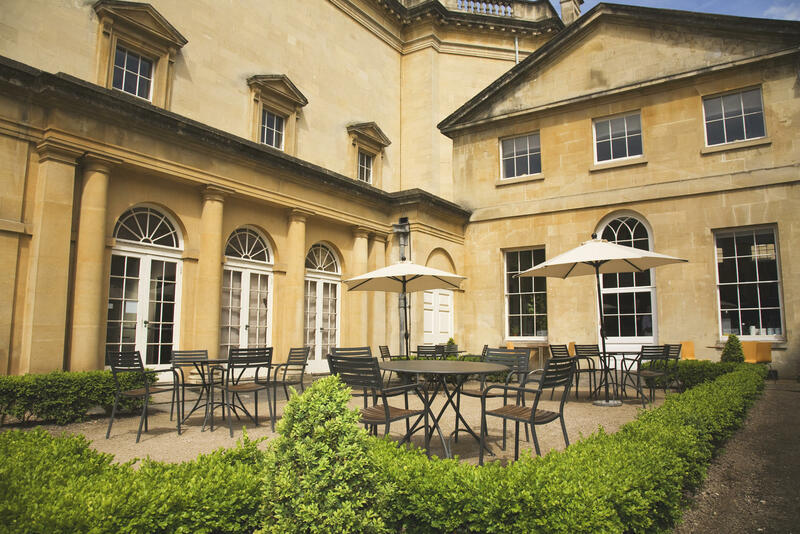 Extra guests £67 per head. Price includes venue hire for ceremony and reception, dressed tables, Prosecco and canapes, 3 course meal with wine, tea & coffee, bar tab* and DJ. Terms and Conditions: Offer available throughout August 2019 only. Prices based on a glass of Prosecco and half a bottle of wine per person, bar tab of £400, tables dressed with white cloths and candelabras, DJ until midnight. Bar tab only applicable Sunday-Friday.